The Hoteldekho SMART choice property comes with a promise of 8 assured amenities, money-back guarantee and priority helpline support. 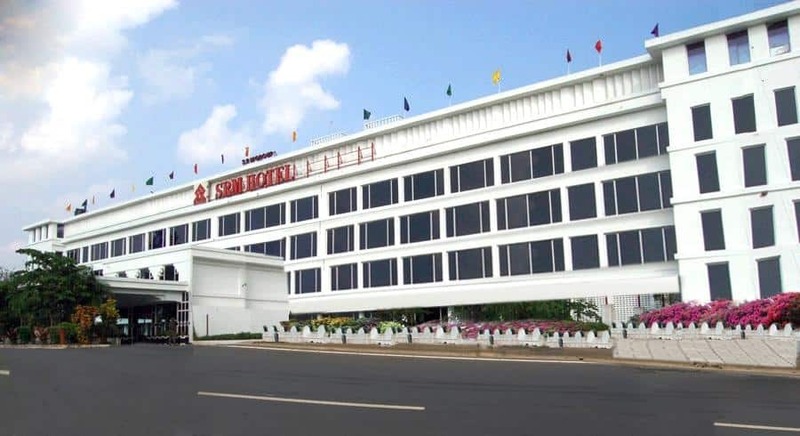 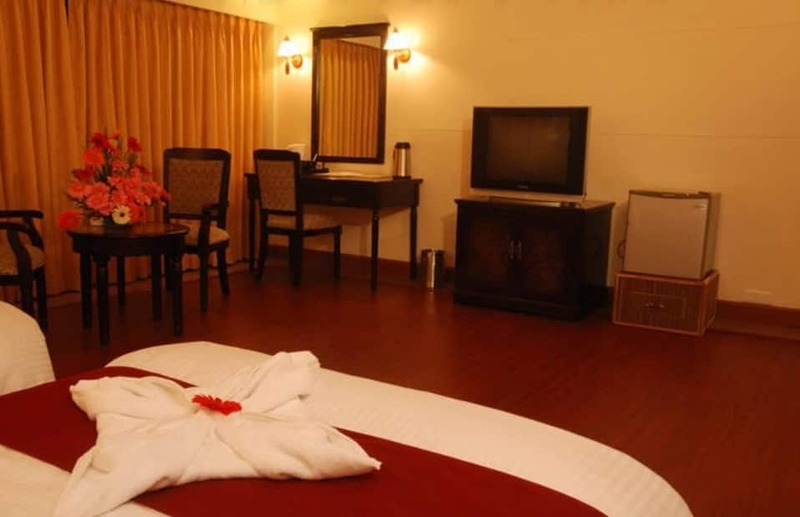 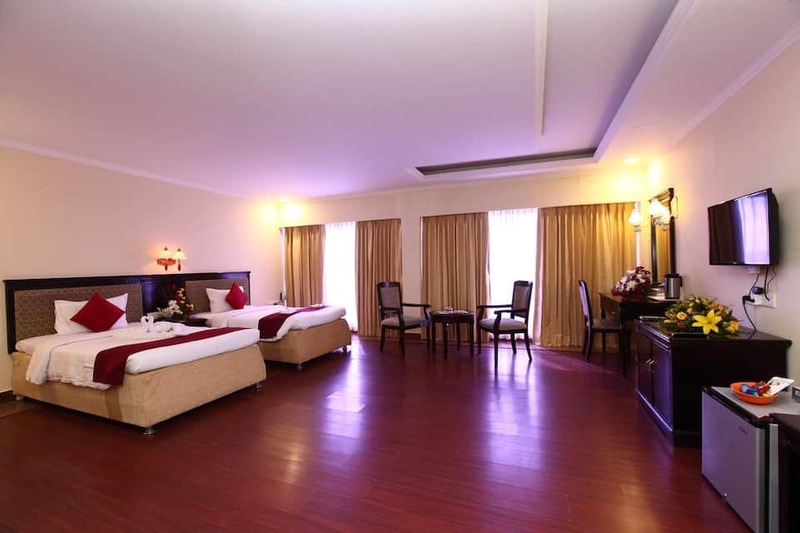 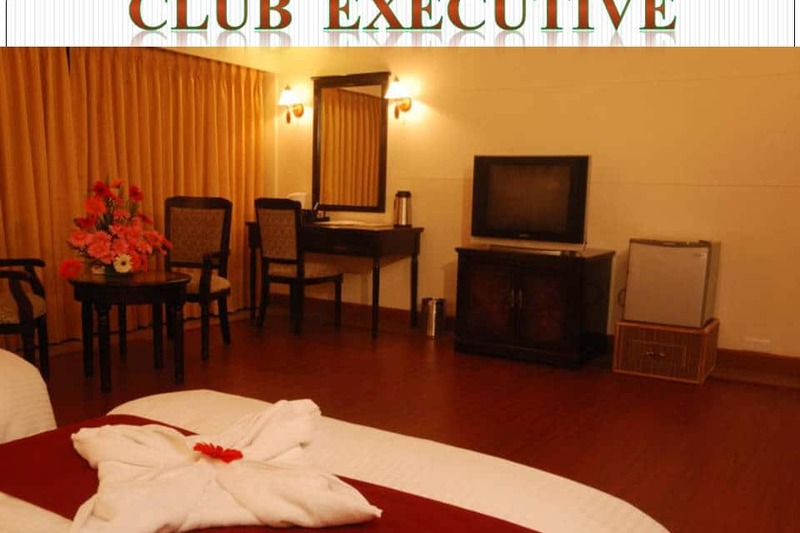 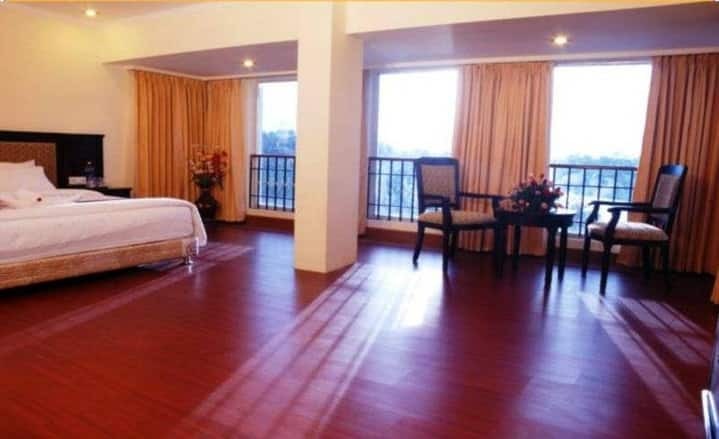 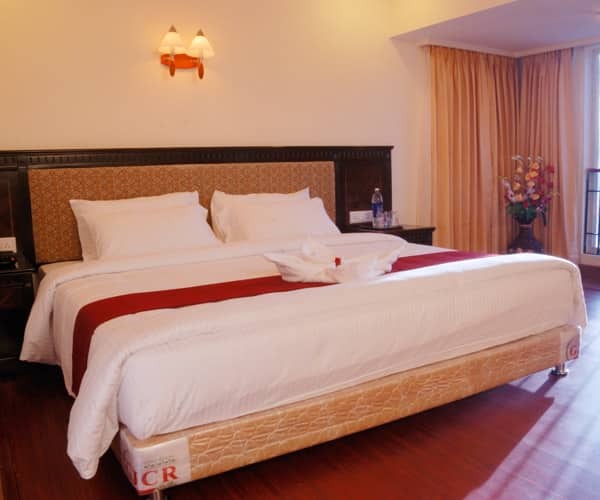 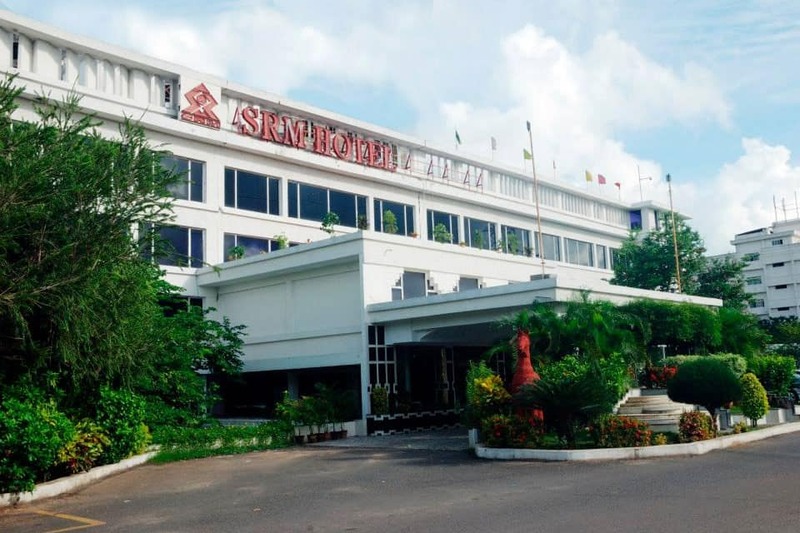 You also get free cancellation and standardized prices through the year.SRM Hotel is an accommodation in Chennai. 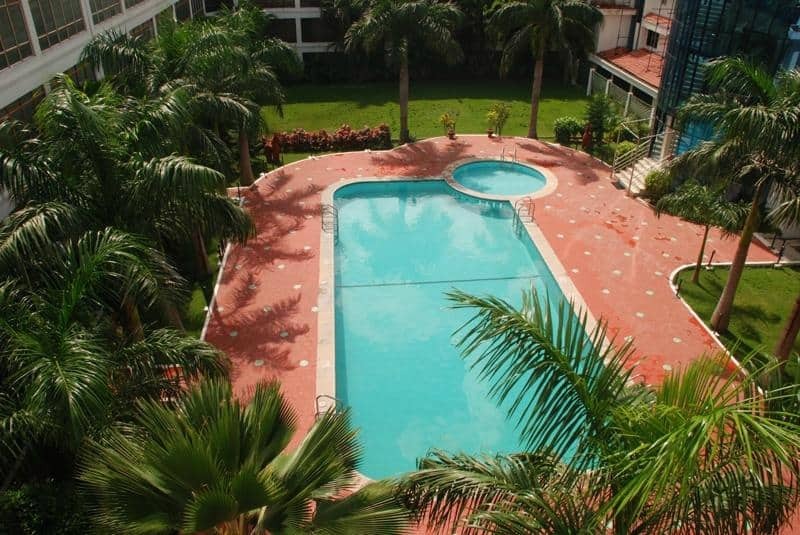 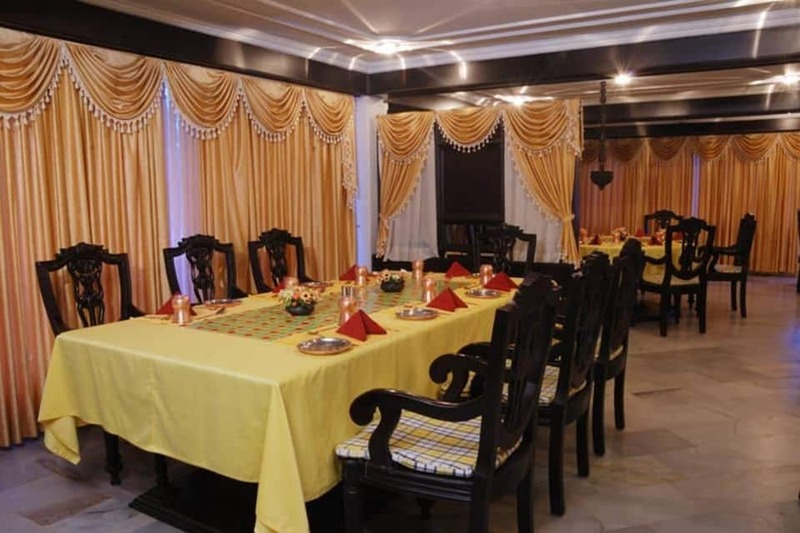 It offers breakfast and Wi-Fi internet access to its guests. 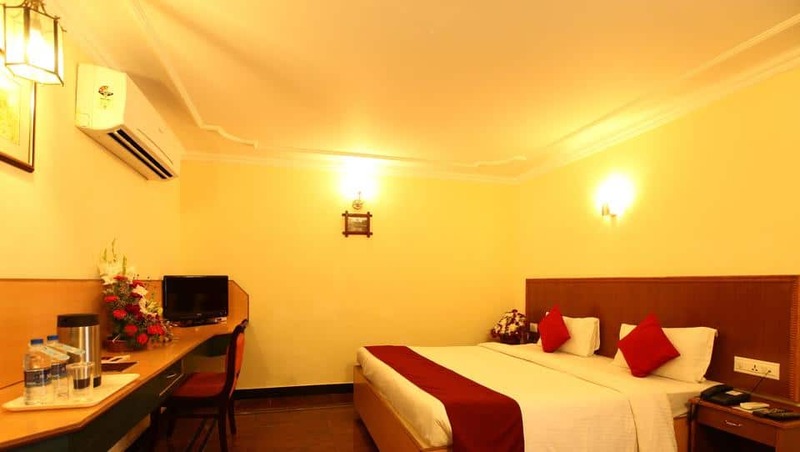 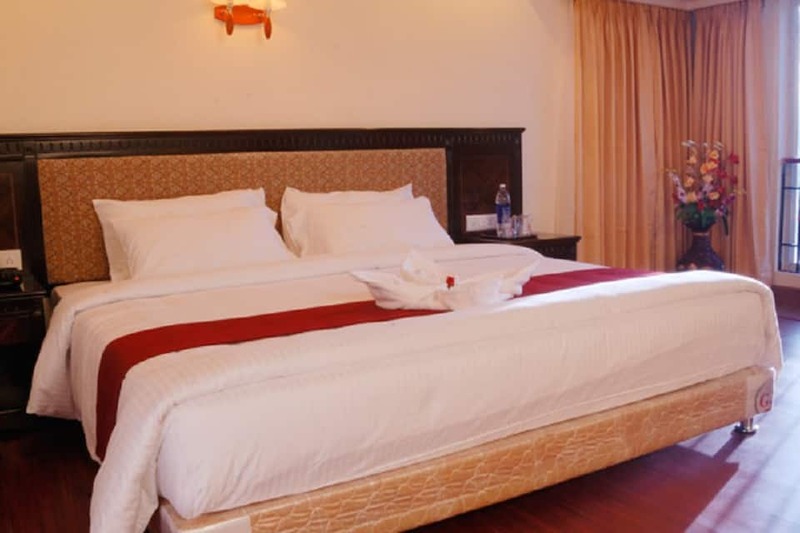 The Arignar Anna Zoological Park is at 12 km from this hotel, whereas the Thambaram Railway Station is at 16 km.The hotel has 43 rooms spread across 3 floors. 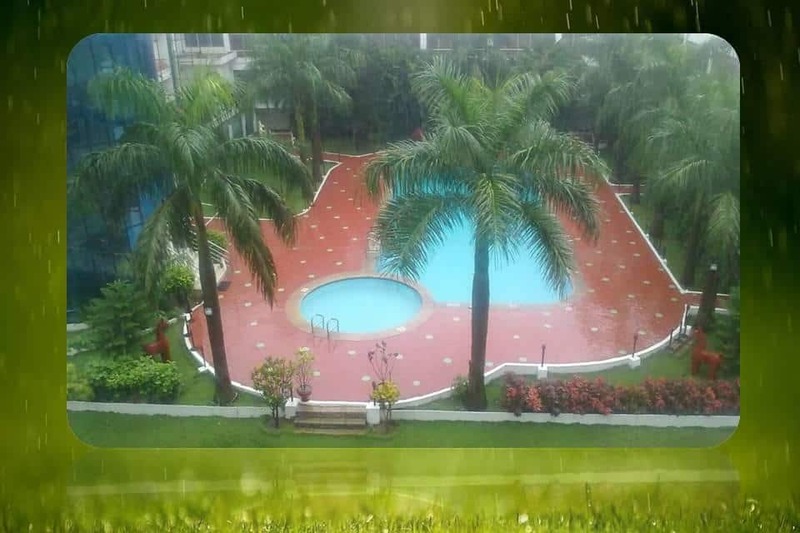 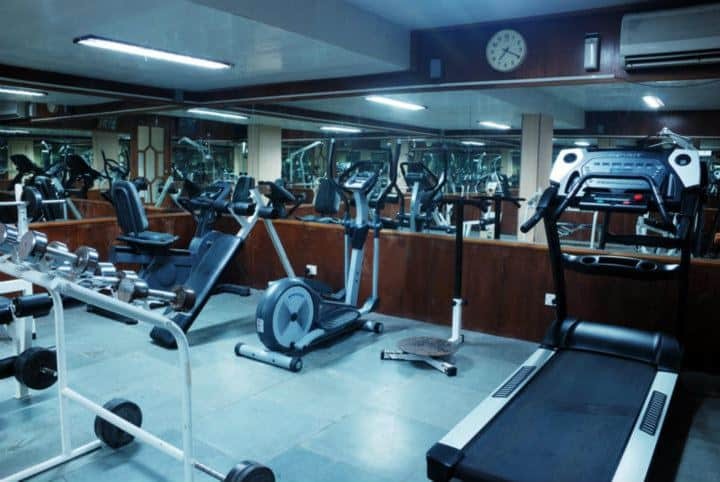 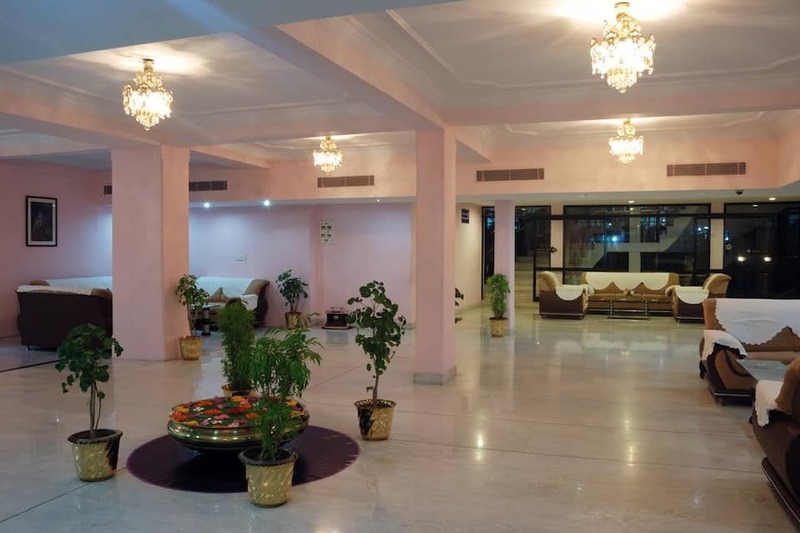 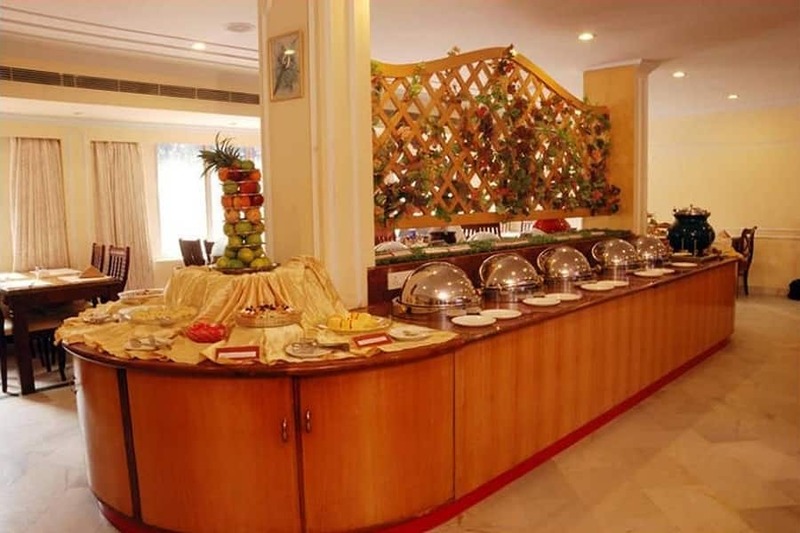 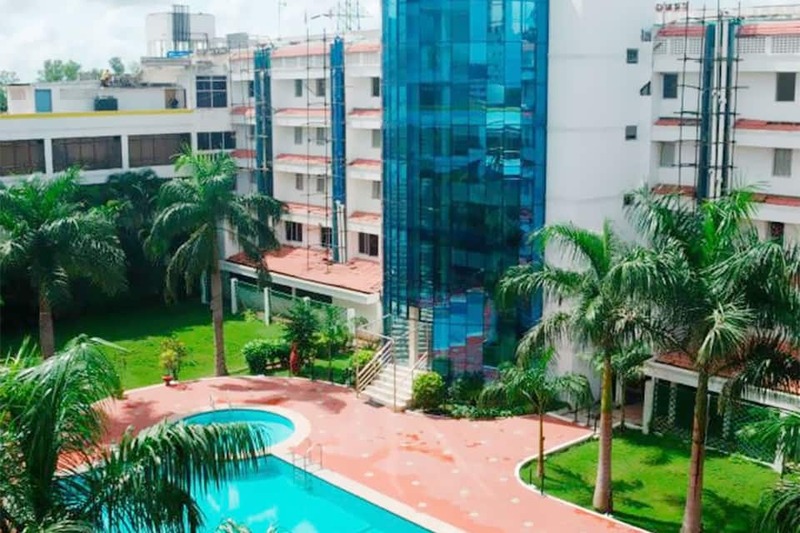 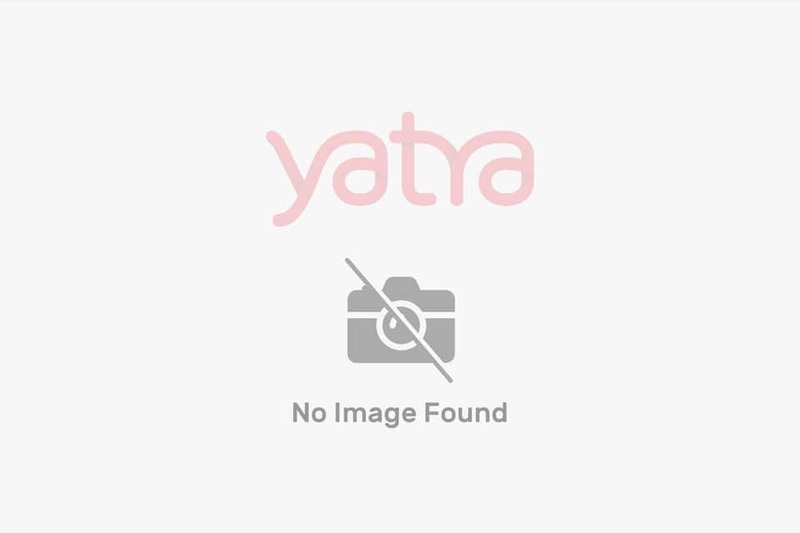 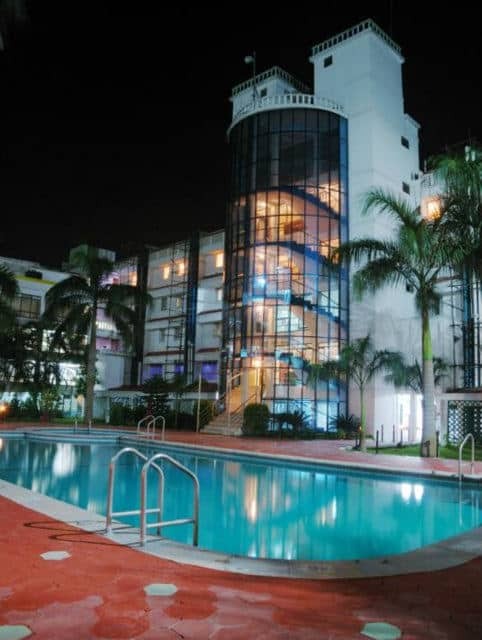 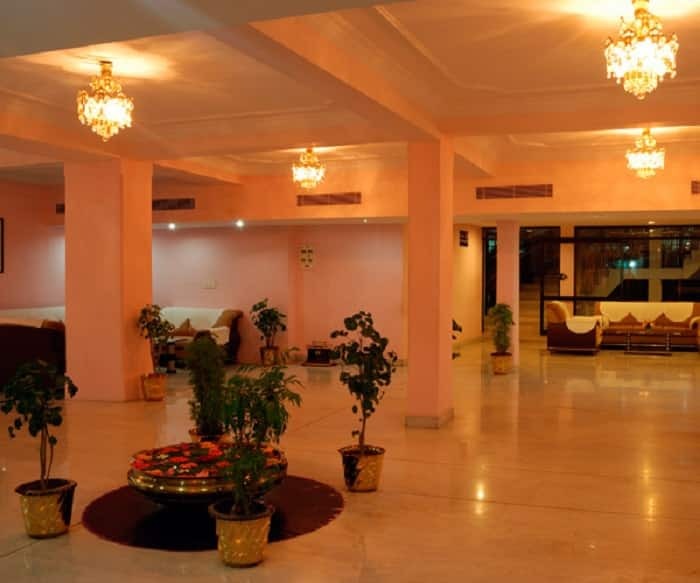 The rooms have direct-dial phones, satellite TVs, desks, and attached bathrooms.This Chennai hotel has a restaurant, bar, swimming pool, health club, business center, and conference hall. 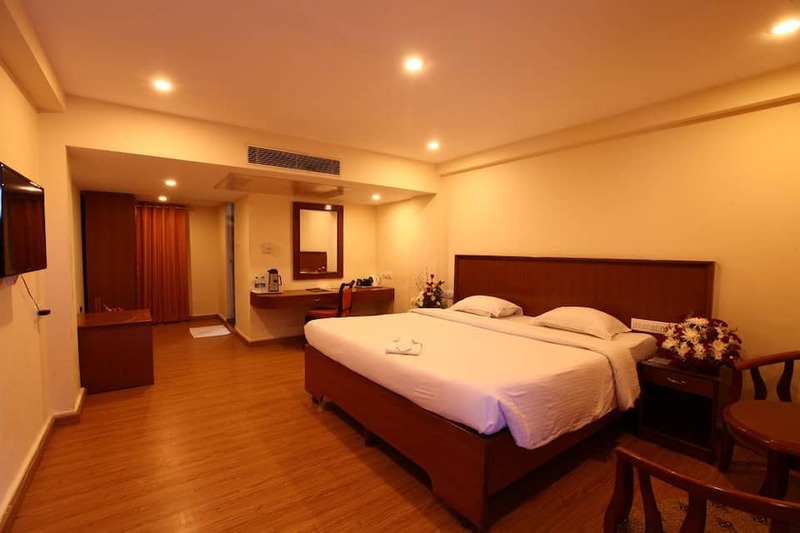 It also provides 24-hour front desk assistance, 24-hour room service, laundry service, and doctor-on-call service.The travel desk at this hotel picks up guests from and drops them at the airport. 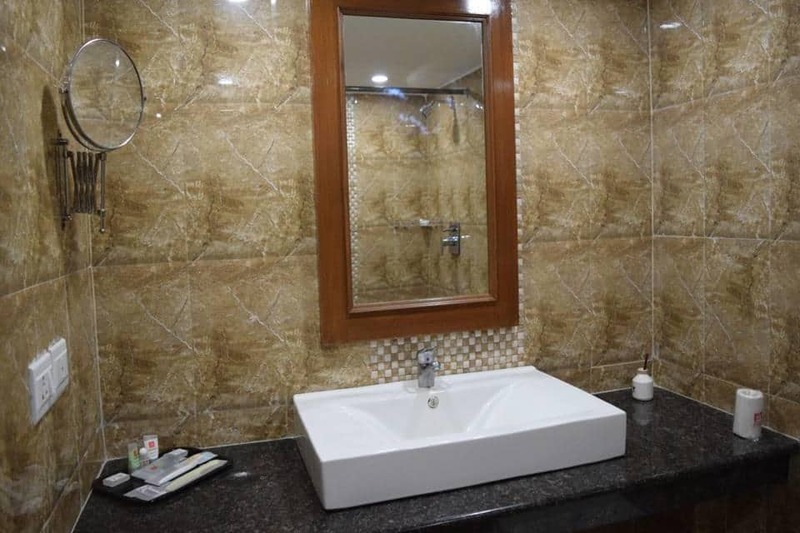 It also helps them in hiring cabs. 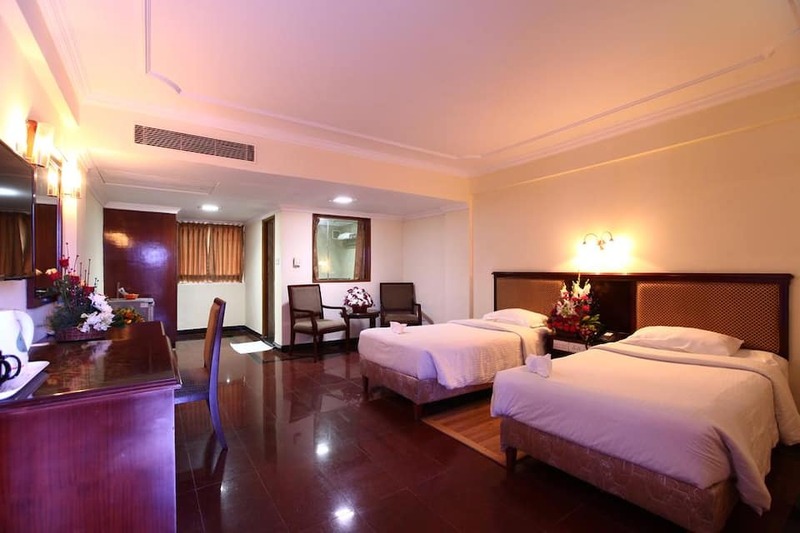 The Tambaram Bus Stand is at 15 km from SRM Hotel, whereas the Chennai International Airport is at 23 km. 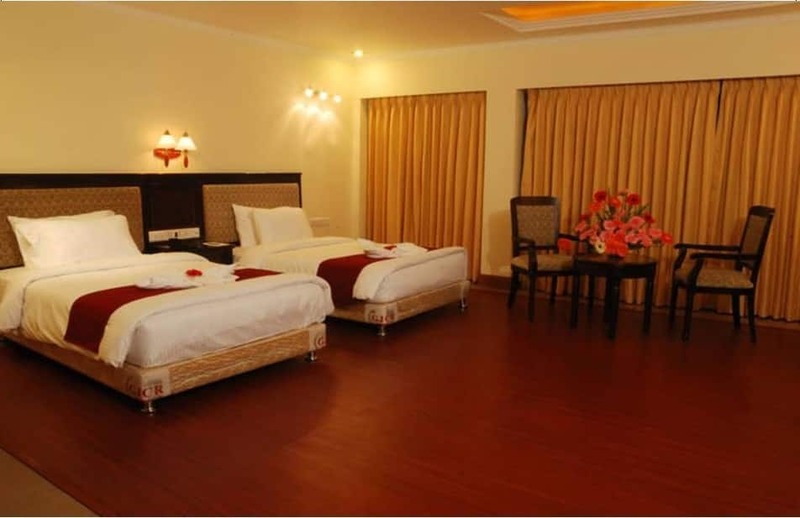 Guests can visit the Prathyangira Devi Temple (29 km), St. Thomas Mount (29 km), and Kishkinta (18 km).